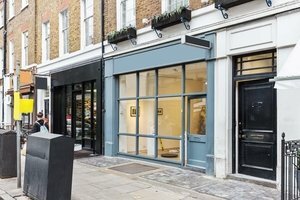 Just a short walk from Oxford Street, this 2000 sq ft gallery is available to rent for product launches, cocktail receptions and corporate meetings. 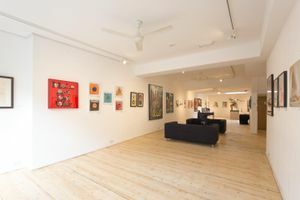 It is also available for on a weekly basis for art exhibitions, showrooms and pop-up shops. 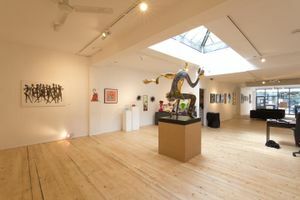 The space is split over two floors in a terraced gallery building, facing onto a bustling street. The ground floor is 1200 sq ft with nearly 150 ft of useable wall space. 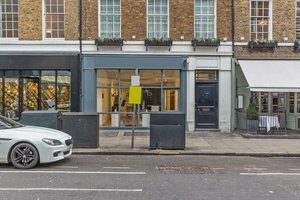 The large frontage and skylight windows provide heaps of natural light. 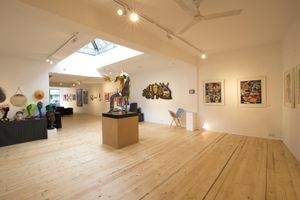 The lower gallery boasts a further 800 sq ft of space and 66 ft of useable wall space. 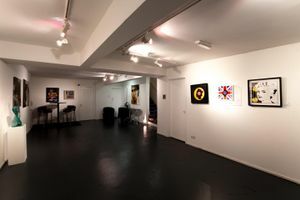 This makes the gallery an ideal venue to showcase big creative projects. Perfect for any advertising agencies nearby! 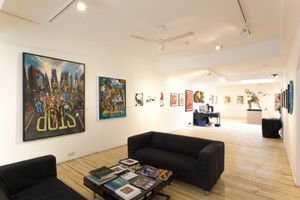 The ground floor space has 21 double sockets, telephone point and broadband connection, 3 electronic four-speed ceiling fans and ceiling mounted track lighting. There is a toilet and kitchen with sink and drainer, two double sockets, fridge, and PA system with an iPod connection for speakers throughout both floors. 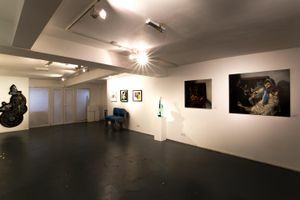 The lower gallery has a cloakroom and additional toilet with shower. 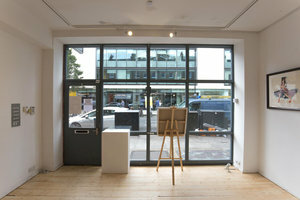 Double glazed doors in the lower gallery allow in natural light and access to a working hoist from the pavement above. 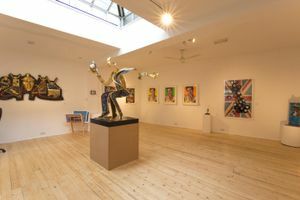 The gallery is protected by a monitored alarm system.